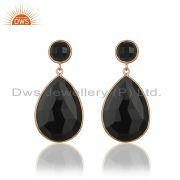 Fashion jewellery has been getting more famous and trendy these days. 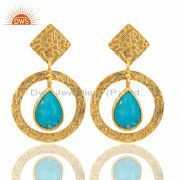 These jewelry items with their exclusive new and trendy designs have been gaining more popularity. Marriage is function filled with fun, laughter and fashion. 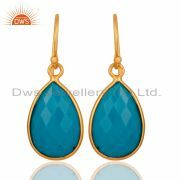 Most of the people prefer wearing designer clothes along with fashion jewelry items to exhibit the richness and sense of fashion. Some of the recent Bollywood weddings like Deepika Padukone, Priyanka Chopra that took place a month back was featured with many celebrities wearing designer clothes and fashion jewellery. 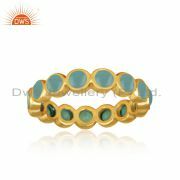 While some celebrities went for Diamond based Jewellery items most of them preferred normal fashion jewellery items with gemstones and beads. 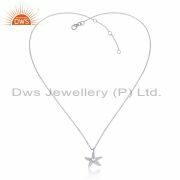 Most of the brides these days prefer wearing fashion jewelry items rather than normal gold because these fashion Jewellery have a variety of designs in them and they are cheaper when compared to Gold. Even though gold jewelry is still in a trend, sometimes it would be impossible for people to make customised Gold jewellery for their wedding especially when these customer’s heavy Jewellery items cannot be used for any other function other than their weddings. 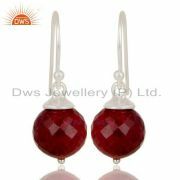 Fashion Jewellery is cheaper and they have a variety of designs. Most of the bride choose the fashion jewelry items that looks like gold for their wedding because they are cheaper and they have a number of designs compared to Gold and also making a piece of customised fashion jewelry is cheaper than customised gold jewellery. 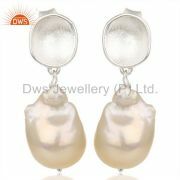 These fashion Jewellery are more suited for people who love to wear a new kind of jewellery item for each and every single function they attend without having repetition. 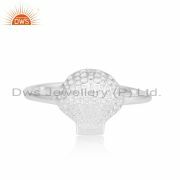 Due to the effective cost fashion Jewellery is being preferred most since anyone can buy this jewellery and they can buy how much ever they want due to their simple cost. 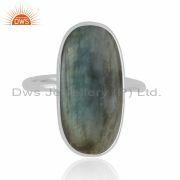 Also wearing this fashion jewellery will make you look most trendy and they also have the ability to make you look modern and at the same time simple. 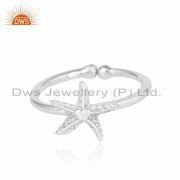 These fashion jewellery items have a variety of designs and one of the major advantages in the designs of fashion jewellery is that they are extremely flexible and hence a variety of designs can be made easily. 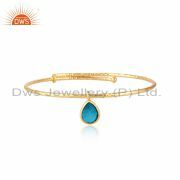 Even all the gold jewellery designs available can be made as fashion jewellery items with sterling silver and a gold plate covering. 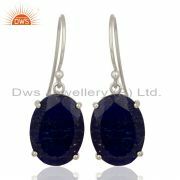 From traditional designs to latest modern designs all kinds of designs can be brought into fashion jewellery. 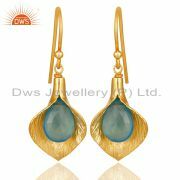 Some times old traditional jewellery designs are fused with modern designs to create a variety of models. Despite all the available designs people still yearn for new designs that can be worn and designs that make them look beautiful. 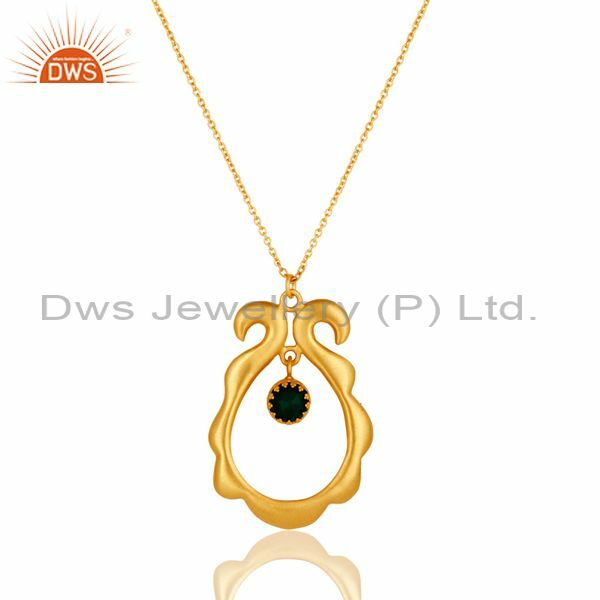 DWS Jewellery being one of the most famous have introduced the latest model chain link pendants and necklace jewellery designs with the help of our designers. These chain links are nothing but Chains of various length attached together to create different models and sizes. 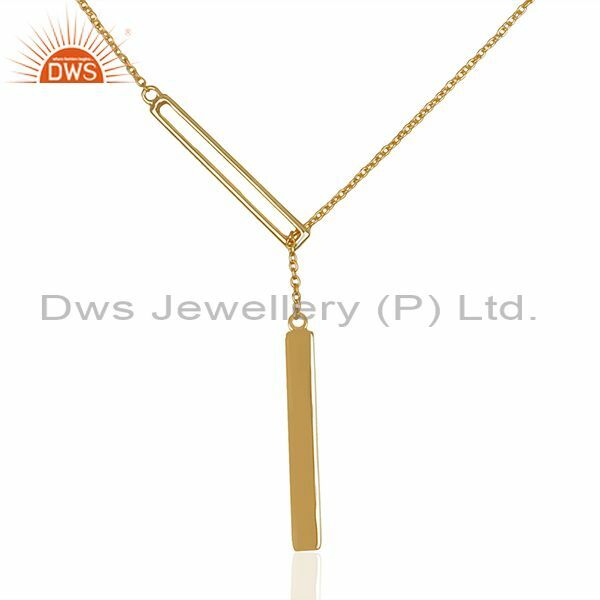 They can be either made into a long chain or a short one depending upon the necessity of the customers. 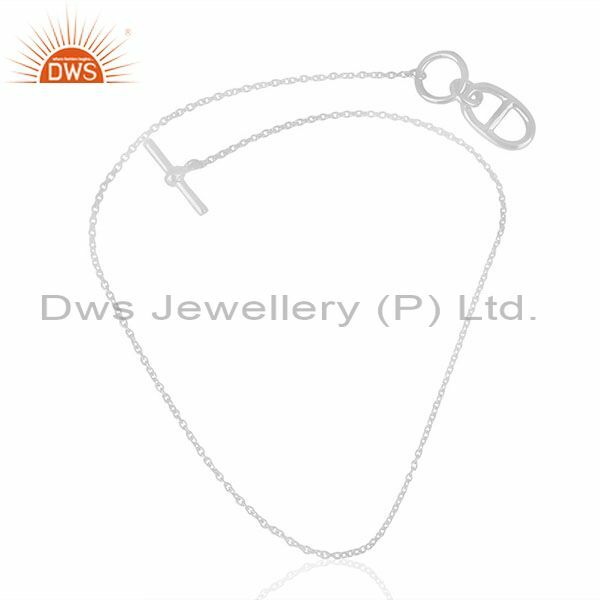 These chain link pendants and necklaces are famous all over the world and DWS jewellery being one of the leading wholesale chain link pendants and necklace jewellery shop have a variety of collections that suit the requirements of both national and international clients. 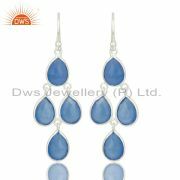 These chain links can be worn with any kind of dress including both traditional and party wears. 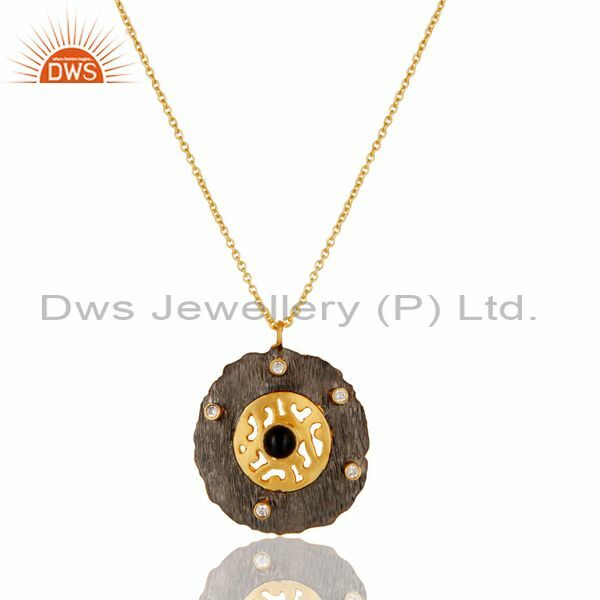 Necklaces are the most famous items in the department of jewellery every woman loves to have their own set of necklace collections in their wardrobe. 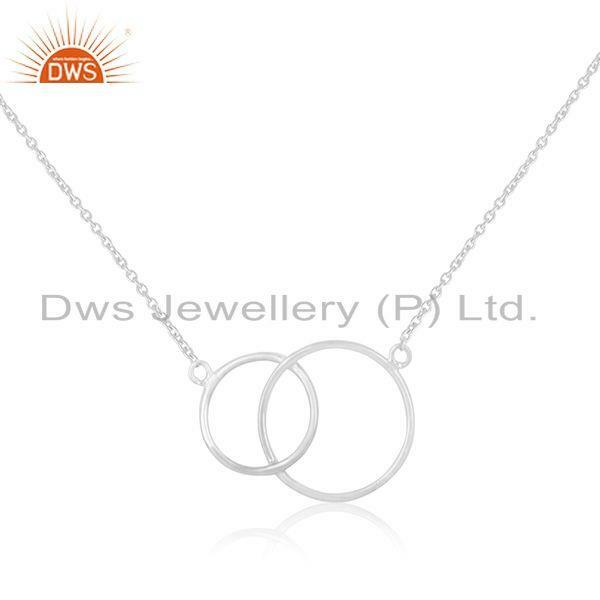 Having a set of chain link necklaces will enhance your wardrobe collection and these necklaces can be worn either as a single strand or sometimes they can also be worn in multiple strands by connecting several links to a single loop. 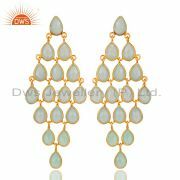 These multiple stranded chain links are one of the latest fashion and wearing these items will be more suitable for traditional wear and also party dresses especially the off shoulder party dresses. 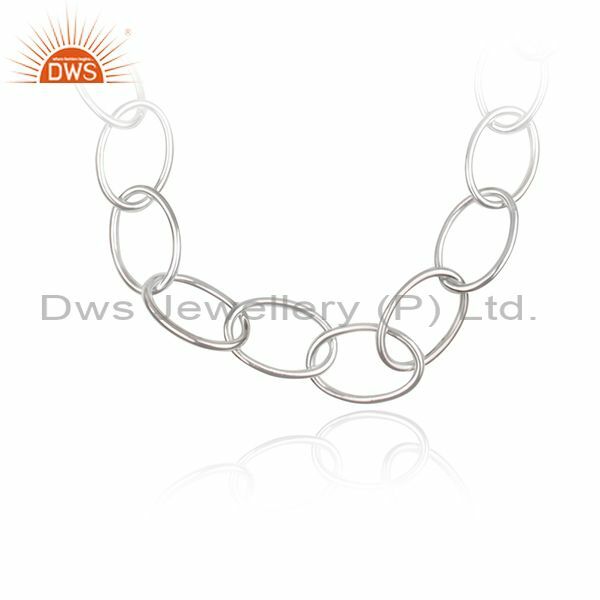 Also, a single-stranded chain link necklace will be beautiful for all kinds of modern wear. 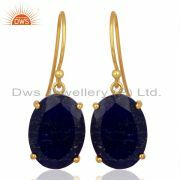 Nowadays people prefer wearing long chains with a pendant attached to them especially for their jeans. Wearing jeans along with a simple top with the long chain will provide a cute look and also modern at the same time making it more fashionable than the normal short chains. 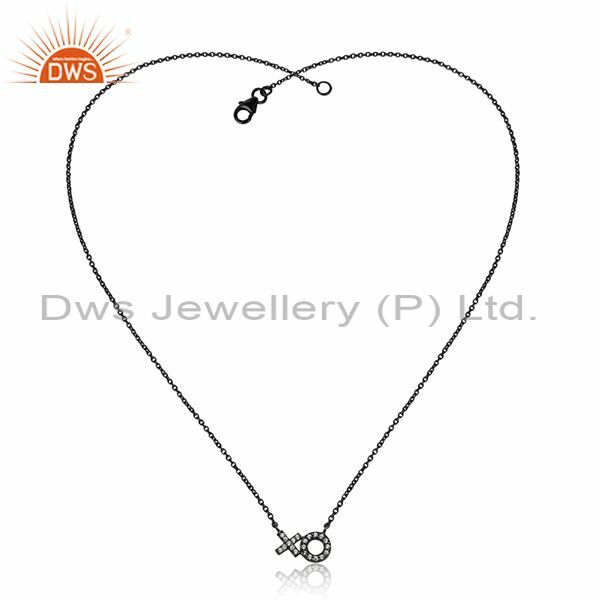 This chain links can also be used as a shorter version especially for traditional salwar and short dresses with the simple sleeve. 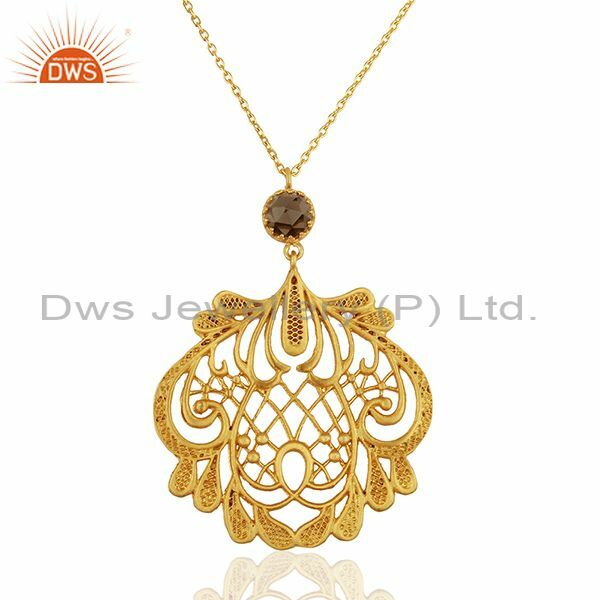 We at DWS Jewellery have our very own collection of a unique set of chain link designs that are designed by our chain link pendant and necklace jewellery designer who excel in providing a variety of designs so that our customers will have various choices to meet the requirements. 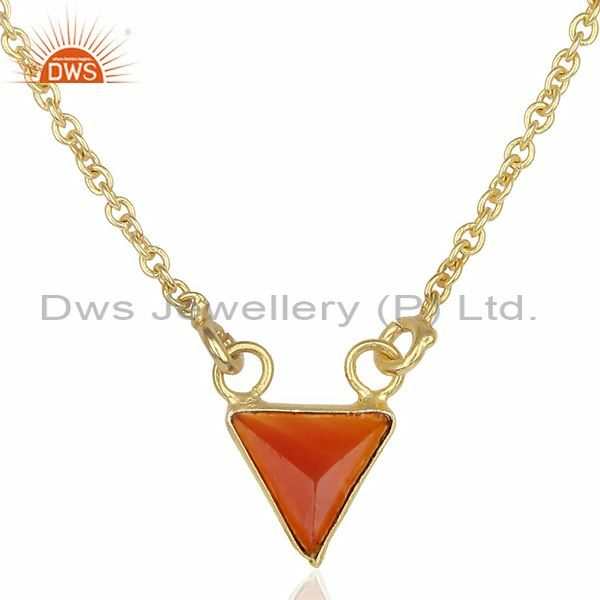 We also make customised jewellery designs with the help of our chain link pendant and necklace jewellery factory. Sometimes people might like a simple chain design but they would be unable to wear it for every function because some functions might require a longer chain while the other functions may require a shorter one and having these chain link necklaces will help you wear them anywhere in any model you want them to be. 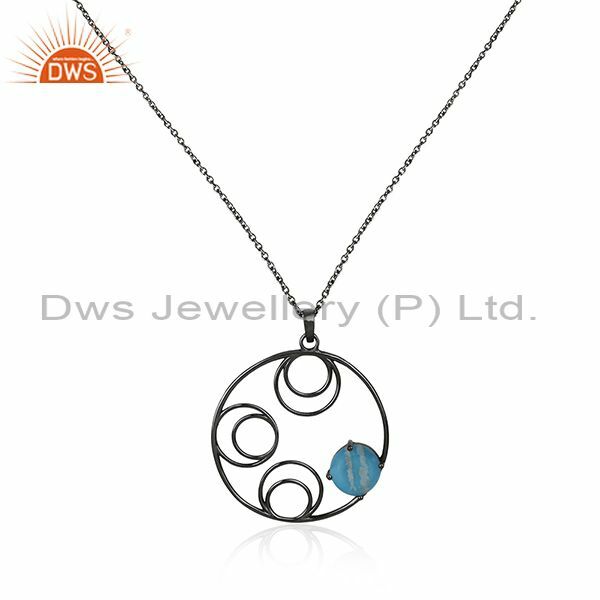 These necklaces are easy to carry and they can be modelled in any way the customers want them to be and hence they are the most suitable travel accessories for women. 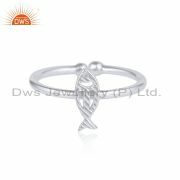 Variety of chain links with some chain link pendants will form a perfect combination of accessories for your travelling. Nowadays most of the people prefer carrying light objects for the air travel especially when they are going for a trip that involves hiking and various other adventure and this kind of accessories will be more helpful to them which food provides a variety of designs for each and every single costume they have. 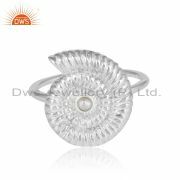 Maybe a party or a traditional function or a normal get together these accessories go well with all kinds of occasions and hence they are preferred by most of the people both at national and international level. 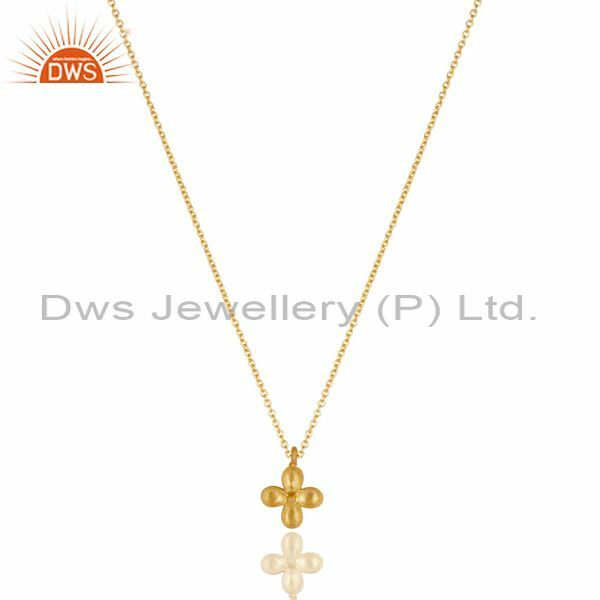 DWS Jewellery is one of the leading chain link pendant and necklace jewellery exporters in the country and we supply a large amount of chain link Jewellery items to our foreign-based customers. 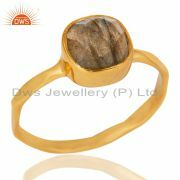 The staying links can also be customised based upon the requirement of our customers with the help of our designers. 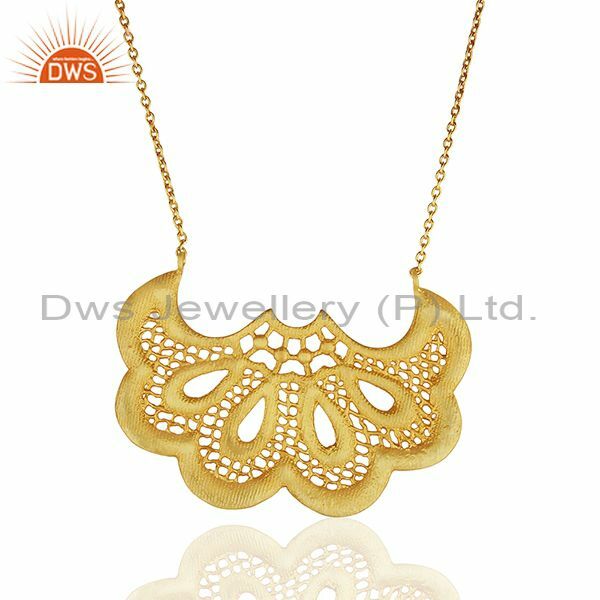 Nowadays most of the people love wearing a simple pendant or sometimes a grand pendant for the function rather than wearing a whole set of traditional necklaces that involve complete designs. 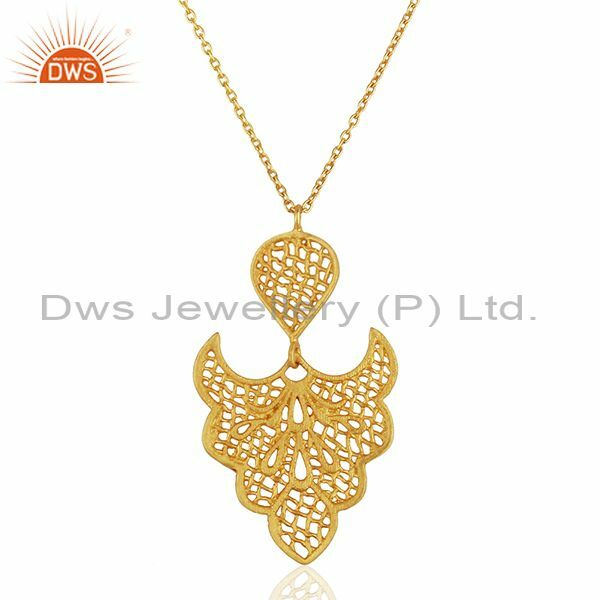 For a grand function people mostly wear a chain along with the Grand pendant that looks beautiful and rich looking. 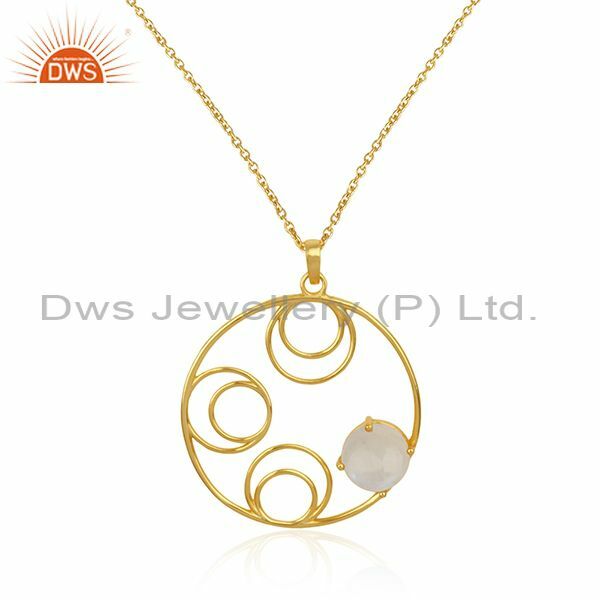 And for a simple function people prefer wearing a single and elegant designer pendant that can be suited with a variety of different types of chains. 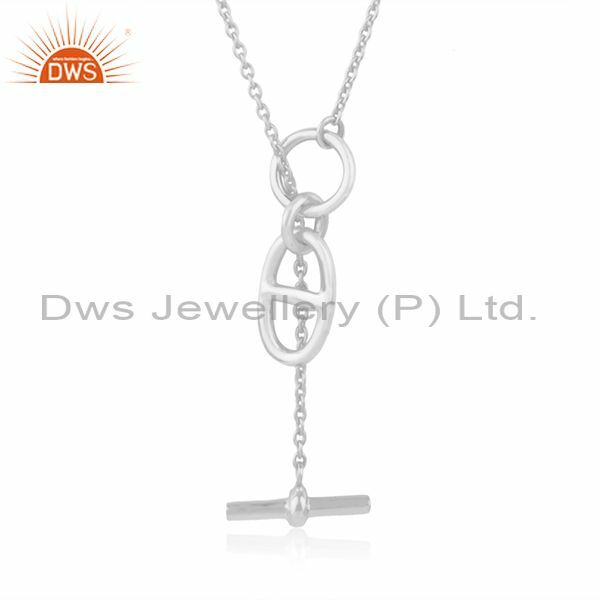 These chain link pendants can be attached to any type of chains easily with the help of the loop present in the pendant. 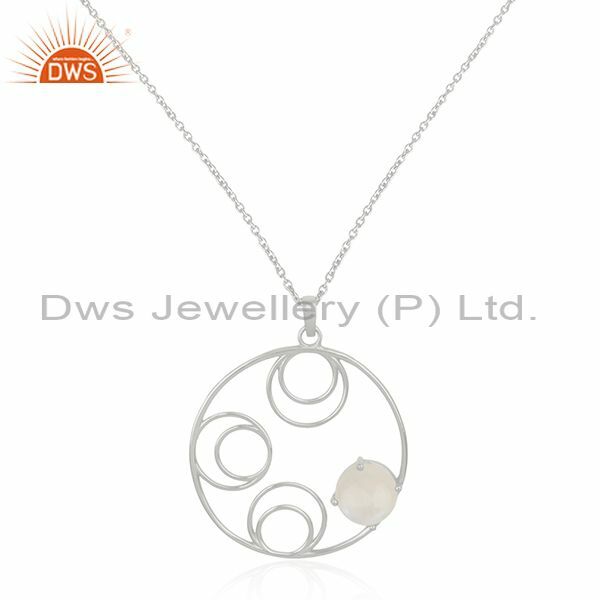 These pendants are nothing but bigger loop-like structures available in a variety of designs and these loops can be attached as a pendant to the chain or they can also be attached as multiple pendants between each and every single link to provide a different kind of design especially in case of long-chain links. Having a single pendant loop between each and every single link for long chains will provide a richer look rather than a simple chain link. 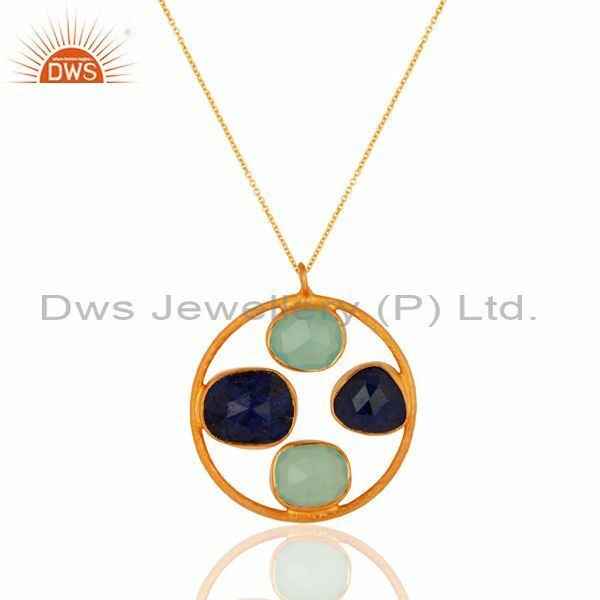 These loop pendants are mostly available in geometrical shapes and they are more fashionable with modern designs. 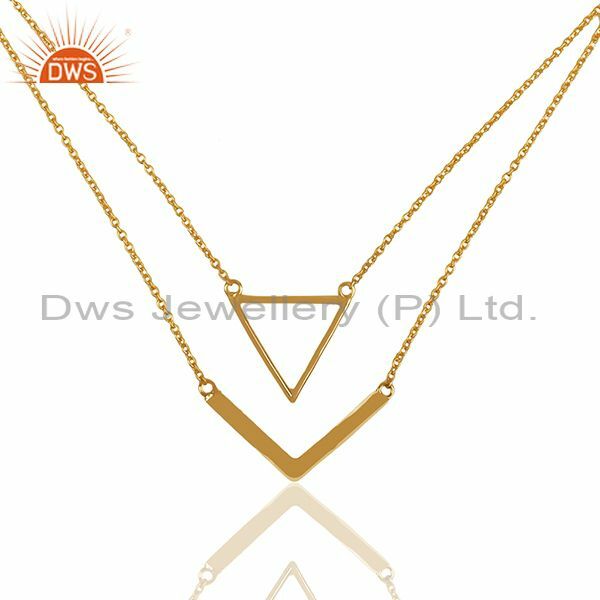 DWS Jewellery is one of the greatest chain link pendant and Necklace jewellery distributors in the country and we provide a variety of chain link pendants for our customers. 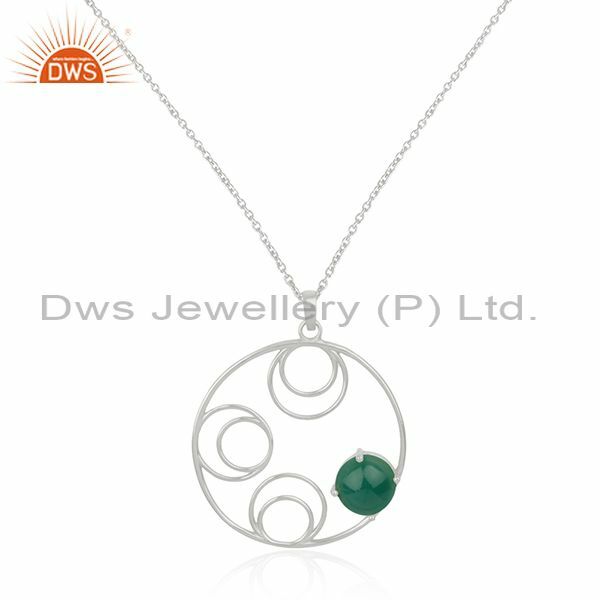 We also make a unique customise the design of pendants and sometimes we also make a pair of both links and pendants in such a way that they complement each other while wearing together. 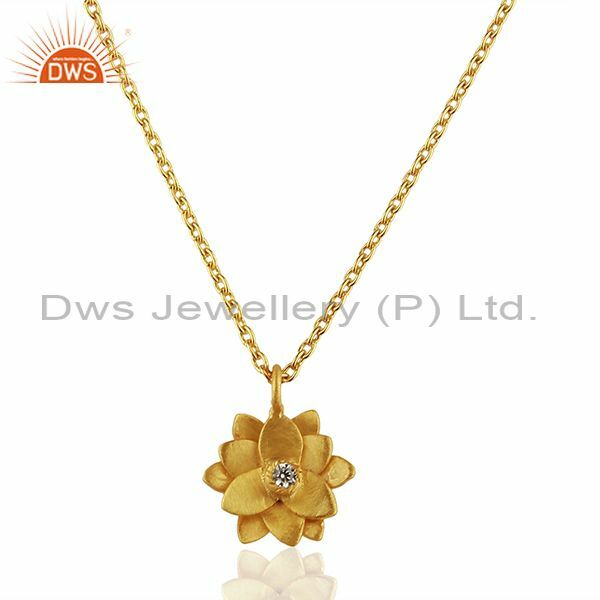 Most of our customers prefer these customised designs on hands we started our very own chain link pendant and Necklace jewellery factory to satisfy the requirements of the customers without any kind of error. 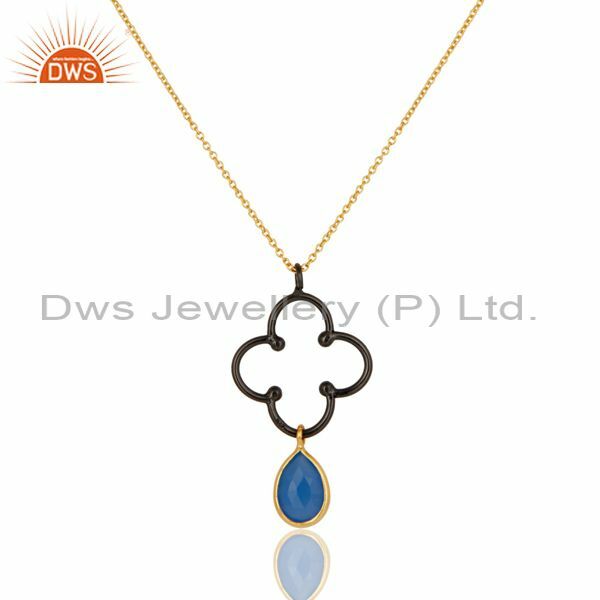 With our unique manufacturing unit along with our unique set of designers and jewellery makers we are one of the leading chain link pendant and Necklace jewellery store in the country and most of our customers love the designs made by our designers that are being displayed in the shop and also in the online portal at www.dwsjewellery.com. 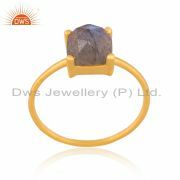 Along with the manufacturing unit we also have our very own workshop to repair the damaged products with the help of our employees who repair the products in such a way that it would be difficult for any of them to find that there had been damaged in the jewellery. 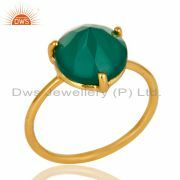 Most of the people fear to lend their damaged jewellery to the shop for repair because of their fear of losing it or getting replaced with some duplicate products. And hence in order to help those people we have started our very own simple workshop so that people can submit their jewellery with confidence for repair. 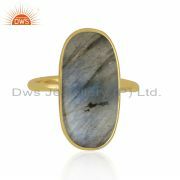 For more collections and designs visit our website and order online to enjoy a variety of designs by wearing them or visit our store in Jaipur, for a more unique experience.